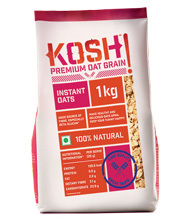 At Future Consumer, we believe in evolving with the changing consumption patterns. 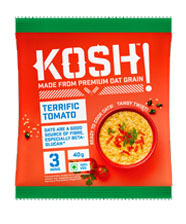 KOSH Oats is such an attempt to set a trend in the food space by introducing it as the third grain of India. 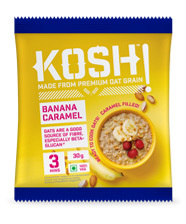 Oats has always been introduced as a breakfast item. 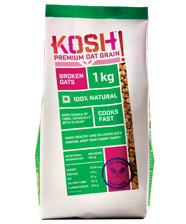 Health benefits of oats are widely known, but people have shied away from using it in their daily diet in the past because oats were never available in such easy-to-use formats. 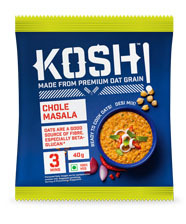 With KOSH, we strive to change that and make it India's third grain. 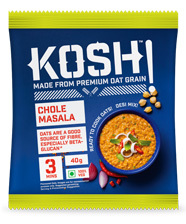 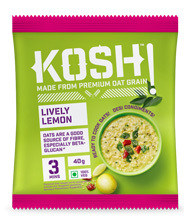 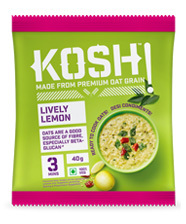 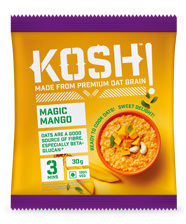 KOSH is the ingenious makeover and assimilation of oats into your everyday food without compromising on taste. KOSH! 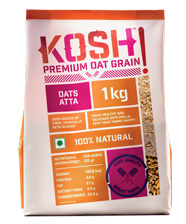 Oats are grown and sourced from Australia and processed at Sri Lanka. 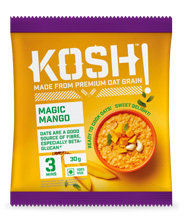 With product formats like Oats Atta, Broken Oats & Instant Oats, you can use your creativity & imagination to play with everyday dishes from soul foods like khichdi and upma, to delicacies like kheer and pudding, you can make it all. 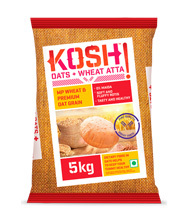 KOSH Oats + Wheat Atta offers the right combination of Oats and Sharbati Wheat for giving you soft and fluffy rotis along with the health benefits of oats. 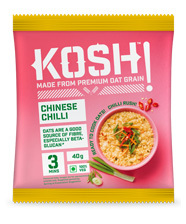 With Kosh Flavoured Oats, you can give a yummy & tasty twist to your evening hunger pangs in an instant.